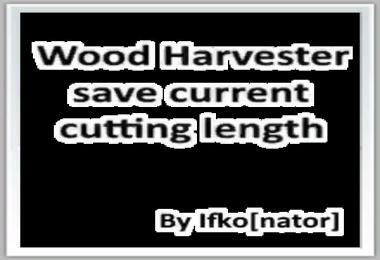 Downloaded 'zzz_WoodHarversterSaveCuttingLength.zip' simply slide into the modfolder and ready. 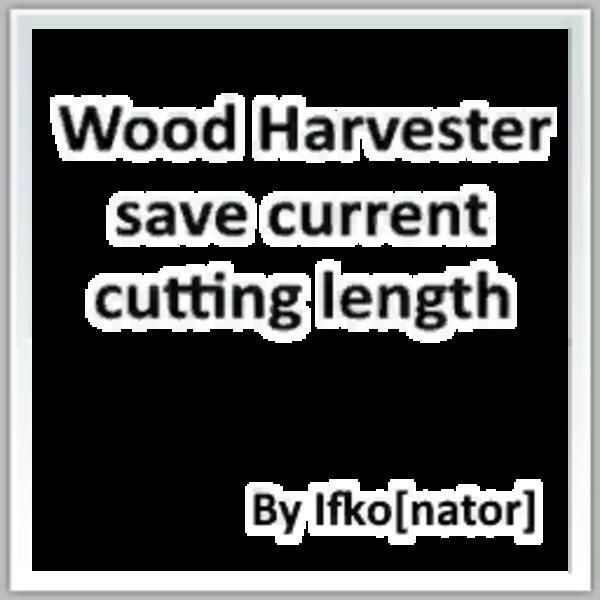 I've tested the whole only with the ORIGNALEN Ponsse harvesters. But mods should pose no problem ..